railwaysignalling.eu is delighted to announce an important achievement. 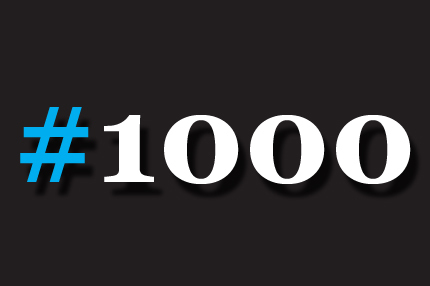 After less of four months of activity, our linkedin community is already composed by 1000 members. We are set to grow continuosly and we have a lot of ideas for the future, in order to offer an increasingly better service to our members. We are continually looking for people who want to to cooperate with us so if you are interested please do not hesitate to contact us at staff@railwaysignalling.eu.